• One of my articles on the band “GHOST” cited on Tobias Forge’s Wikipedia page. • Mattock School of Music references my NPR article. • London’s Financial Times writer Stephen Witt cites me and my blog. 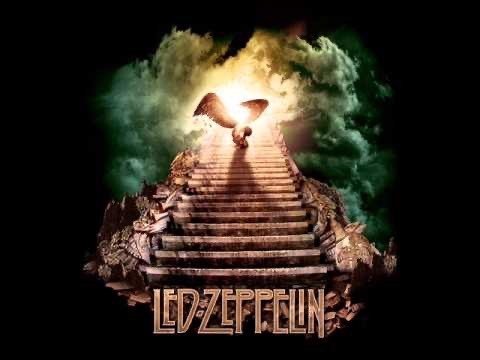 • Copyright Alliance cites my blog on Led Zeppelin’s “Stairway to Heaven." My jazz text referenced multiple times on various topics. • The New York Times’ Alex Ross lists my blog in his Blogroll. 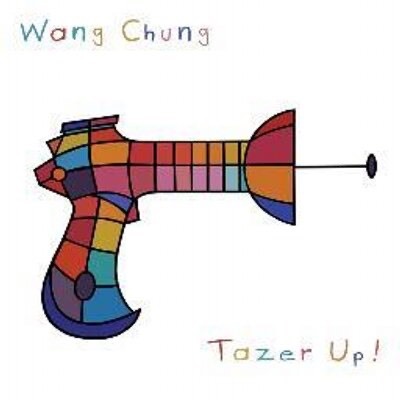 • Wang Chung’s Jack Hues cites my blog in an interview with Chuck Norton. • Led Zeppelin Forum discusses my blog. 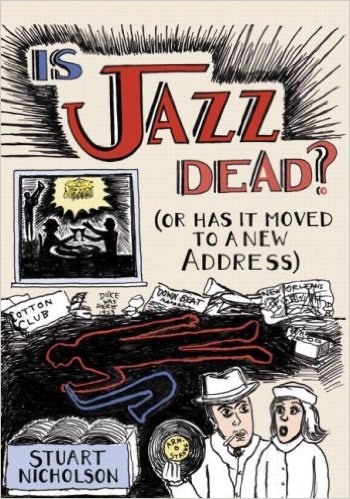 • Article on Teaching Jazz to Classical Pianists in American Music Teacher by R. Ringering. 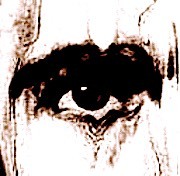 • Jethro Tull Forum discusses my blog. 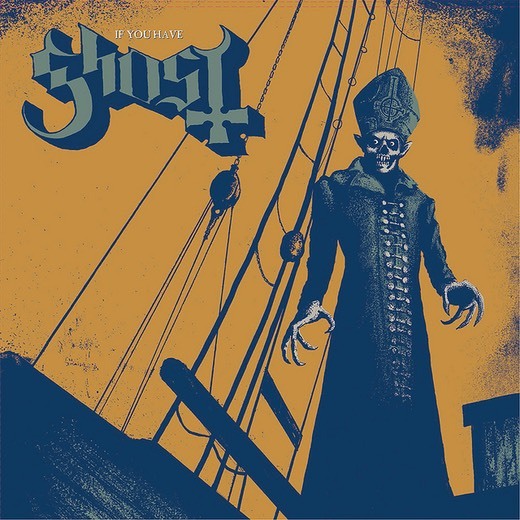 • Translation of my blog on the band GHOST, in Brazil. • The Coven, a GHOST fan site, references my first GHOST blog. • Gawker Media’s Kirk Hamilton discusses my blog. • On the Board of Trustees/Management Team for the City of Mannheim, Germany. • WMPH Super 91.7 FM John Gonce Jazz Blog repost my blog on building a jazz audience. 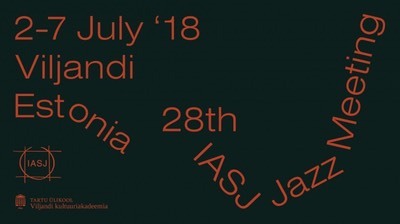 • KJEM FM reposts my blog on building a jazz audience. 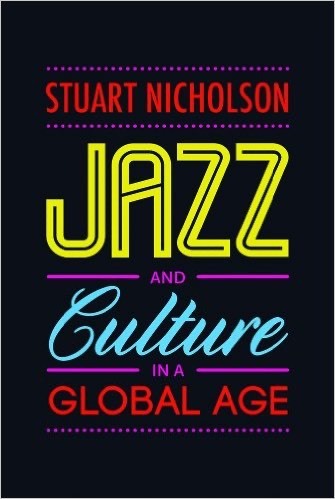 • Education website EARIC reposts my blog on jazz programs in higher education. 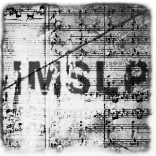 • International Music Score Library Project (IMSLP)/Petrucci Music Library blogroll. GV New Music Ensemble: Steve Reich’s "MUSIC FOR 18 MUSICIANS"